DUCHESNE ALUMINUM SIDING AND ACCESSORIES COMBINE QUALITY, PRACTICALITY AND GOOD LOOKS. 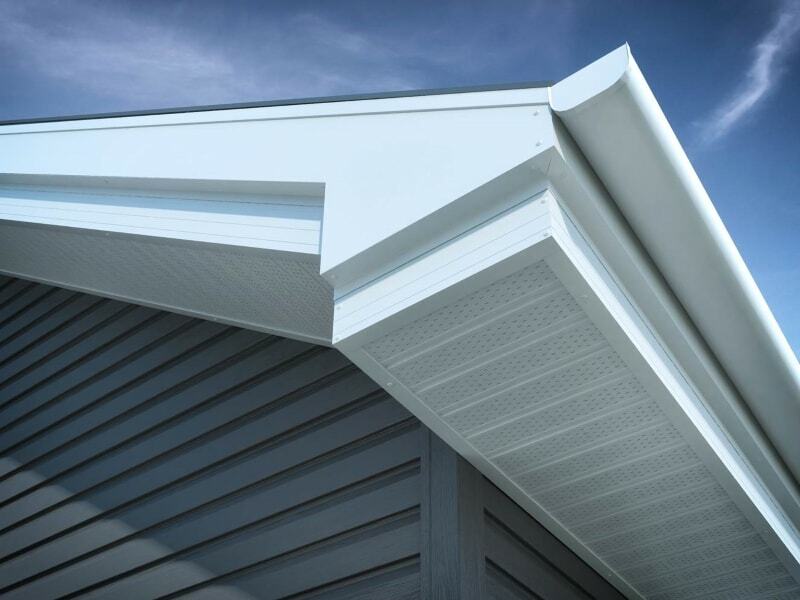 Duchesne offers a unique colour match system in three complementary lines of exterior siding – vinyl, aluminum and steel. My Colour Universe® system gives you the flexibility of combining different materials of the same or accent colour in one project.